Geneva is a bustling city in Switzerland, lying at the southern tip of Lac Léman. Surrounded by beautiful mountains, it’s the home of Europe’s United Nations and the Red Cross, as well as a prime destination for skiing in the Alps. But even if the ski season is coming to a close, there are still plenty of things to see and do in this exciting and pristine city packed with attractions. 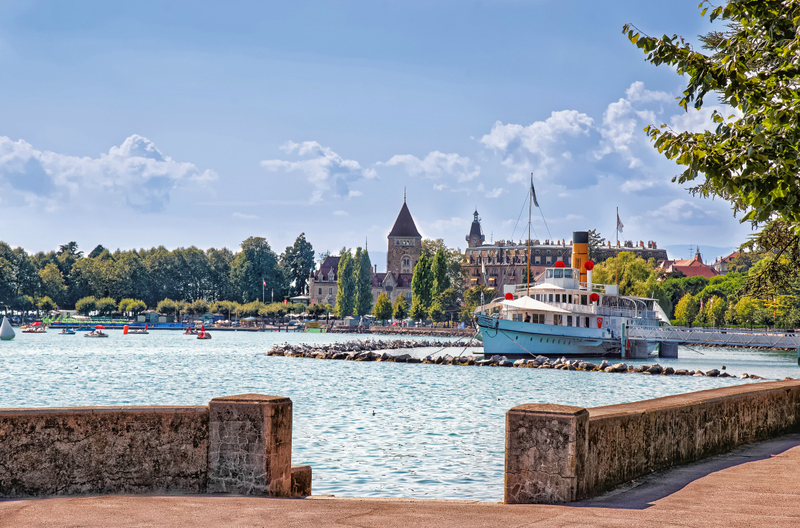 If you’re heading to Geneva any time soon, here are our top sightseeing recommendations. 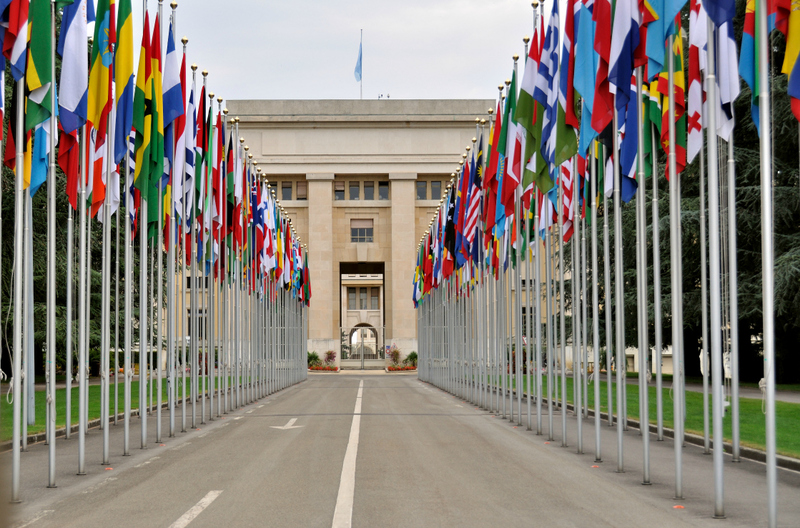 The United Nations Office at Geneva is the European Headquarters of the UN. This grand building, constructed during the 1930s, houses the Human Rights Council and other major agencies. For visitors interested in politics, culture, history or law, joining a guided tour of the UN Building is an absolute must. There are interesting and informative exhibits throughout the buildings, and the grounds are well worth exploring too. As well as shopping in its large stores (and being the perfect place to buy a new watch, with well-known names such as Chopard and Rolex calling the city home), Geneva offers the chance to pick up second-hand treasures. Plaine de Plainpalais is an open space in the city district that’s home to a colourful, fresh farmers’ market, as well as a collection of flea markets held throughout the week. The best goods gatherings are held every Wednesday and Saturday between 8am and 5pm, so look for souvenirs to remember your time in Geneva. There are plenty of homewares, books, jewellery and clothing to choose from. Otherwise known as the European Organisation for Nuclear Research, CERN HQ is home to physicists and engineers who are discovering more about the fundamental structure of the universe every day. Find out more via guided tours, and get up close and personal with the gargantuan pieces of technology used by scientists at CERN. It’s a little out of the way, but you can make it easier on yourself by hiring a car to get there. It’s definitely worth the stop-off as you won’t have seen anything like it before. On the north side of the Alps is Lake Geneva, shared between Switzerland and France. The calm waters and lakeside beauty are a truly breathtaking scene to behold, while there are plenty of activities to do both on and off the water. You can enjoy a stroll along the shore, do a spot of fishing, or board a boat tour for a trip round the lake. Pack a picnic, take a dip in the lake (if the weather is warm enough) and remember to snap a photograph of Mont Blanc. Take full advantage of the fact that Geneva is one of Europe’s most underrated spots for tourism, enjoying the scenery, culture and history of this fabulous city without needing to jostle through throngs of visitors.Even when there isn’t snow to attract crowds to the mountains, keen discoverers and curious minds alike will love a trip to Geneva.